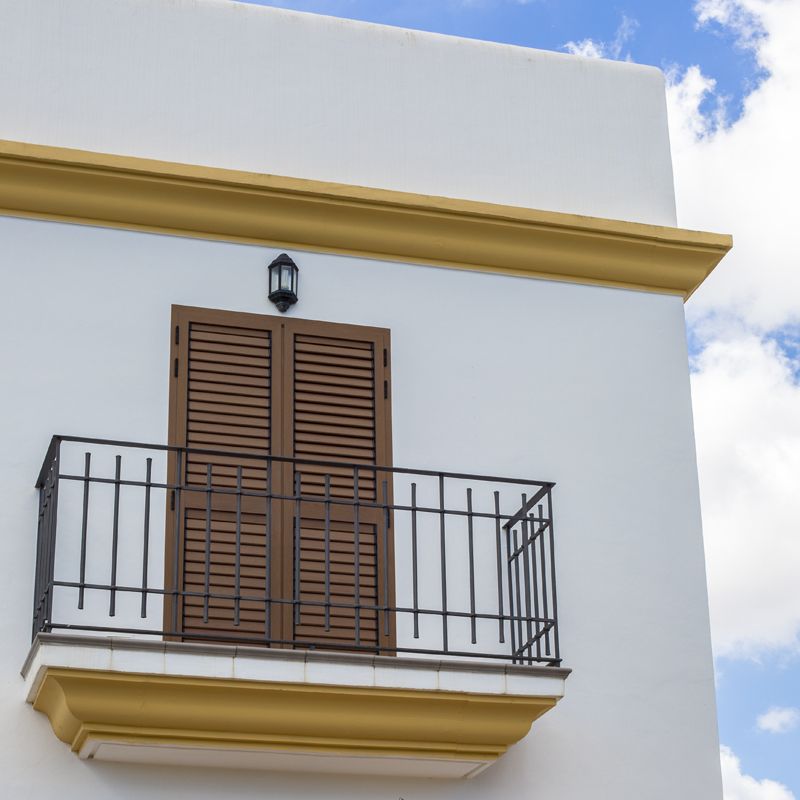 Louvers and mallorquinas for facades, patios, terraces. Clear sun protection advantages, easy to install, light-resistant colors and aesthetic value. 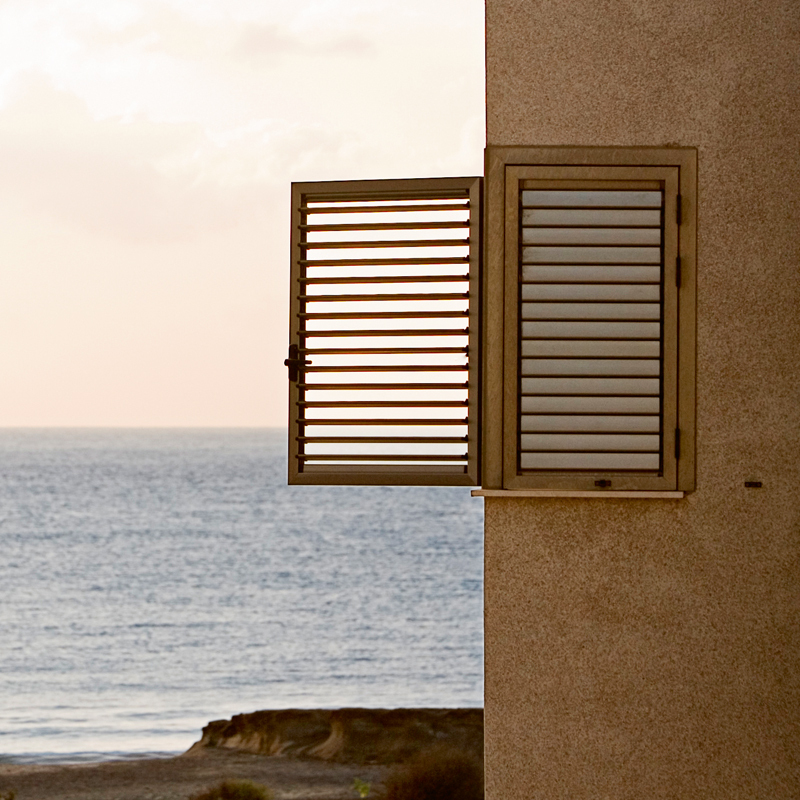 The perfect solution for lovers of Mediterranean style. 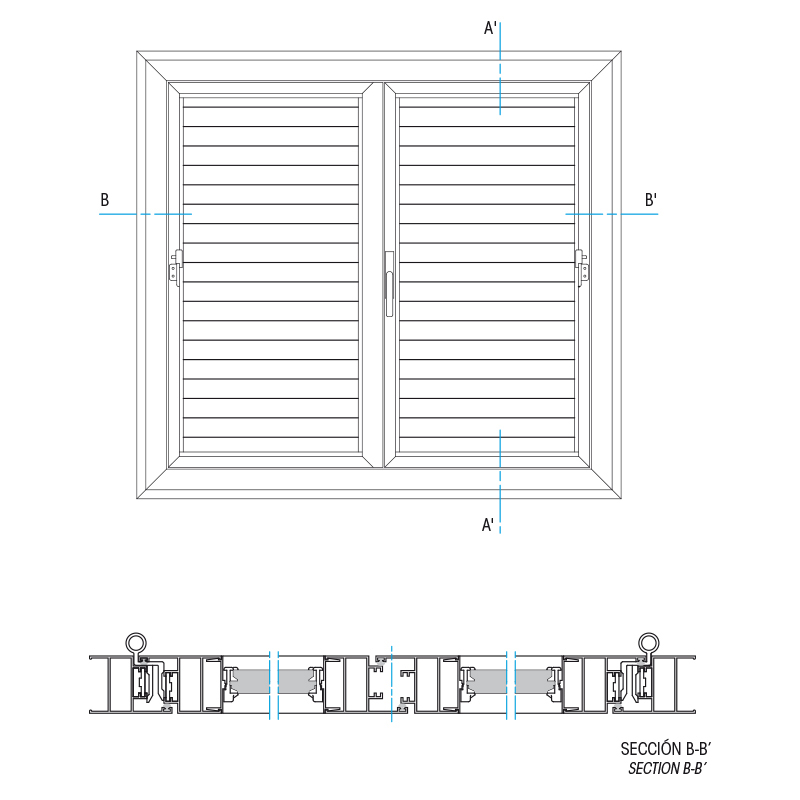 Window and shutter blind especially designed for exterior installation on facades, with a rod closure system on the outside. 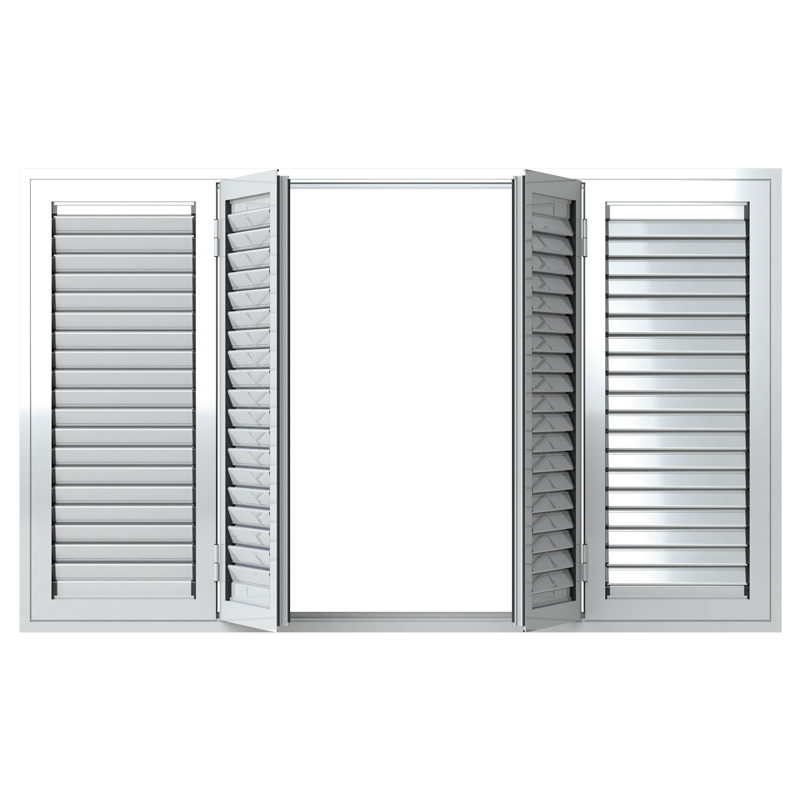 Manufactured in hardwearing aluminium and available in an infinite range of finishes.